Home Wall with decorative brick, Bologna, Italy. Wall with decorative brick, Bologna, Italy. 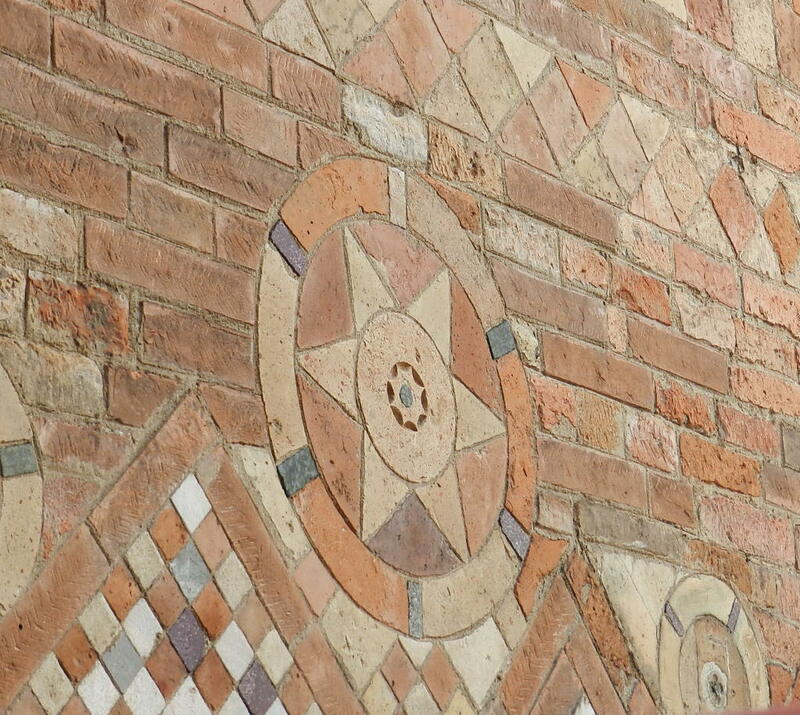 Wall with decorative brick, Bologna, Italy.